As I have been working on and sharing the idea of a home management binder, more people have begun to ask me what I included in mine this year. The first thing I did was sit down and ask myself what exactly I was hoping to accomplish by having a home management binder. The reality is, this is my third or fourth attempt at said binder. Could it be that it was because I was doing it someone else's way, and not my own? Is it because my goals are different, and instead of making it work for my goals, I was making my goals work through it? Probably. 1. I need to know what day it is, and what is going on that day. 3. 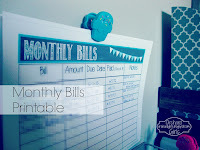 Budgeting and Bill pay. 4. Daily To Do Lists. This is my monthly calendar. I love it! This blog has lots of great stuff. You can find it here. Next up, I have my spiritual accountability. This is divided into subsections. The thing is my 52 week Bible reading plan on a single sheet. I need a checklist. In everything. It's a problem, I know. You can find the link to print it here. Next is the scripture memory. I set out out to find a yearly scripture memory plan, and Anna Voskamp did not disappoint! This is an old plan, but I like it because it starts on January 4, which is a Sunday, which made it easy to have an accountability group at church to work with. You can find it here. I love that she has awesome pretty printables to print and put up through your journey to remind you. I am a KJV girl, so I might have to rework them, but still the reminder is awesome! **I had problems getting the guide to print, but was able to use my snipping tool to get the first half of the year to print. I just never could get it download and print. It would send a blank sheet of paper through my printer and that was it. Frustrating yes, but I was able to work around it, because I think the project is totally worth it. I am not sure how to access the studies that go with each memory verse, but I am sure there should be an archive. I am just working on scripture memory in general, so again I needed a check list. Next up are the prayer journal pages that I shared previously on my blog. You can print these out at your leisure. It is in seven different files. I use these to give myself quick reminders of things I need to pray for. I *might* do a prayer journal, but this is a good first step in disciplining myself in the area of prayer. I know I shouldn't need a checklist for these things, but sad as it is, if I don't, I get started on the day and simply forget to do them. 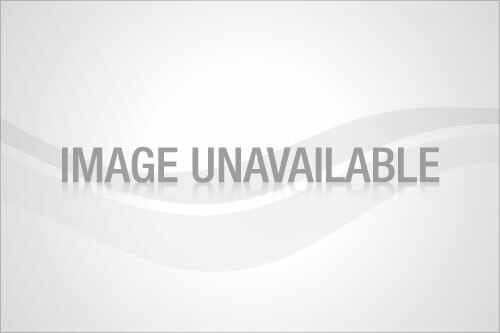 You can find all seven files to download off of Google Docs here. Next in my binder I have a Family Weekly Bible Study Planner Sheet. I designed this because we plan to have weekly Bible Study as a family, and my children are getting old enough that I want to start giving them responsibility in this, and teaching them how to teach, because they will have to teach their families one day. I love the thought of Family Home Evening, but we are not Mormon, so I thought I would take the principle and convert it to a format that we could use. I am also providing this for download out of Google Docs and you can get it here. I have all of these sub categories clipped together with pastel colored binder clips. To save paper, I also try to print front and back as well. The next section is the Budge & Finances. I only have two sub sections in this category, as we are mostly debt free (my student loans are auto pay, and the only debt we have), so our finances are pretty straight forward. This first thing I have is a paycheck budget sheet from Ms. Wenduhh.It's pretty simple, but has some color, and I am always about some color. 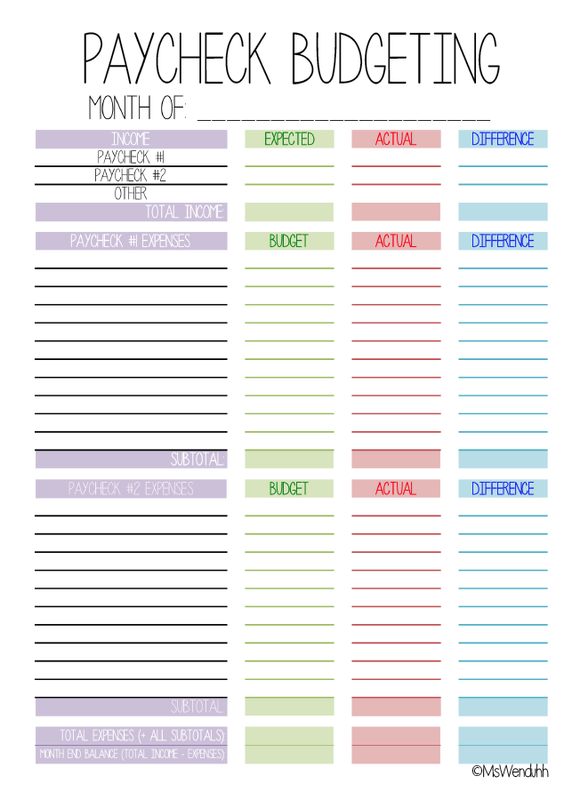 Get the Paycheck Budgeting printable here. The other thing I have is a Monthly bills sheet from Orchard Girls. This gives me a place to write my paid confirmation numbers, the bill etc. 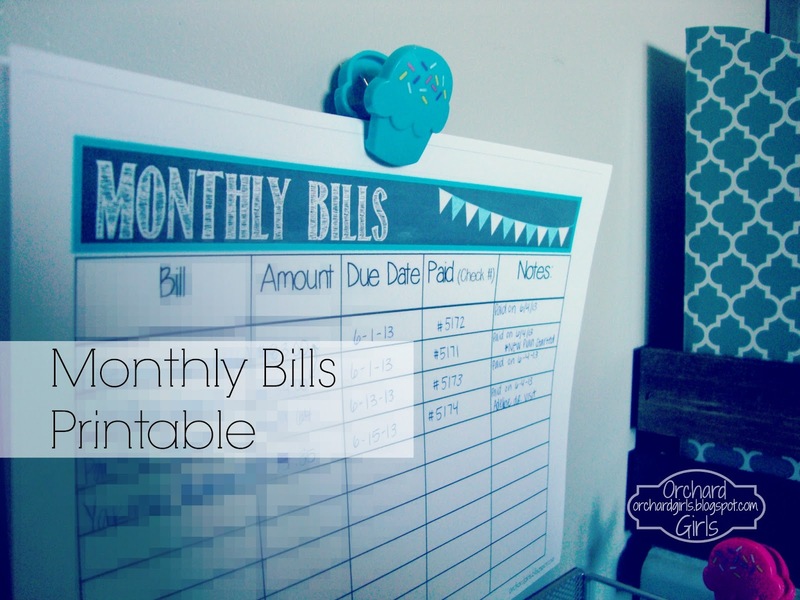 Get the monthly Bills printable here. Section Number 4 is The Daily To Do lists. The first thing I have is this reminder of why I do everything I do in the first place. I found this great graphic on Pinterest, but sadly it only took me to a cache, so I took the exact image and put it on a document with a border. If you know who's it is, I would love to give credit for it! Please let me know! Next I am back to The Hand Made Home for my Weekly planner pages. Instead of a full sheet of paper wasted for a To Do list everyday, I decided to use these sheets to make out my to do list. I love the bright colors, wide lines, and that my home made calendar stickers work perfectly here on these lines. The colors are great!! And it suits my purpose. Get Them Here! This is the menu planning portion of my binder. I love to menu plan and shop for my menu plan. I know, I am totally a nerd. I got this great 4 week Breakfast/Lunch/Dinner/Snack menu from Crystal at Money Saving Mom, with her book Say Goodbye To Survival Mode. I like that it's one sheet for a month basically. 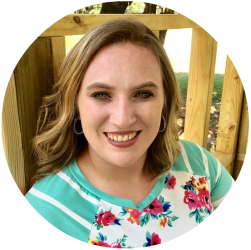 Get more information about Crystal's book and contact her for the printables here. I hated wasting a whole sheet of paper per week. I do not know if she is still offering this free packet of printables, but I loved the book, and this one printable was a great resource for me! I also have a great weekly menu laminated on my refridgerator so that I can write the weekly menu out, so I do not have to constantly answer the "Whats for-?" question. When you cook three meals a day, it gets asked, often! You can find them everywhere, but this happens to be my favorite! I love the colors and the cute owls. 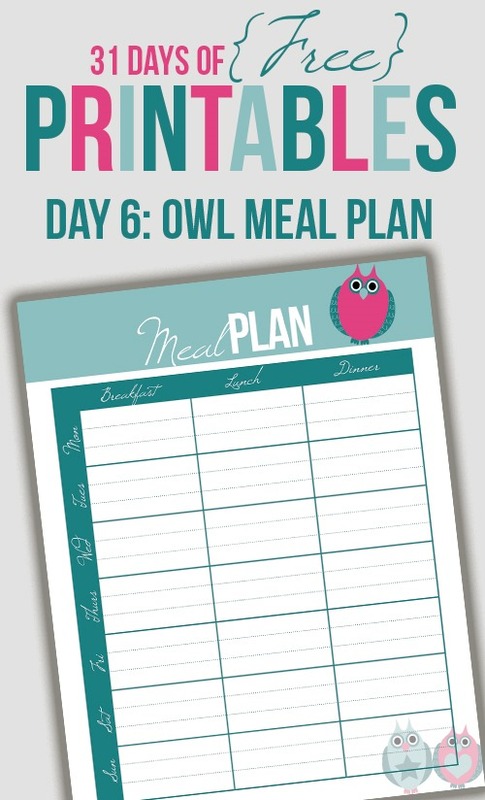 :) Get this cute Owl Meal Plan here at I Heart Planners. I have two printed grocery shopping organization sheets in my binder after the menu planner (because we plan first and shop second, right?) because it depends on where and how I am shopping. 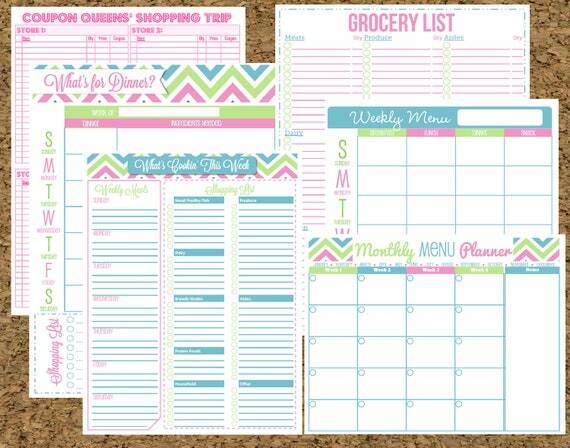 If I have one place to shop, I use the editable grocery list printable from Erin at Happy Organized Life. If I am making multiple stores, with coupons and price matching, I use the Coupon Queens Shopping list, but I had Erin make me a customized List with only two stores. Examples of both of the printables I use are in the pack shown below, and if you have a need you cannot find a printable for, Erin is amazing to work with! 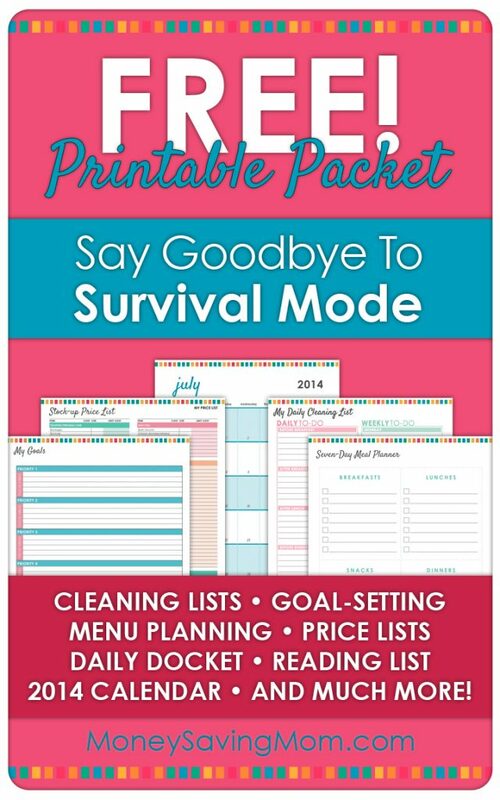 Her monthly club is great as well if you are just getting started and like printables sent directly to you. You can find her Etsy Store Here. Next in my binder is the Cleaning Schedule s Tips & Tricks Section. In here, I have a once a week cleaning checklist, and a laminated monthly deep cleaning check list. It helps rotate through the deep cleaning that normally gets forgotten about around here. 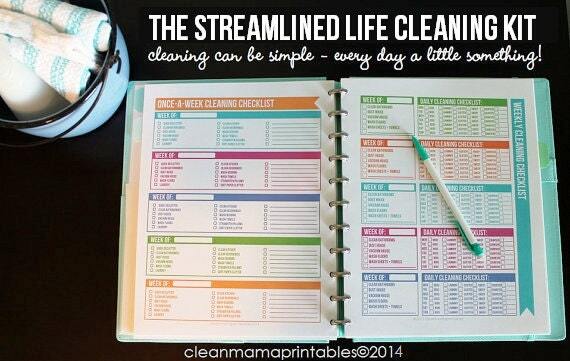 Also in this section, I have a laminated copy of our 30 Minute Clean Routine we are going to be doing every morning before school, it was editable and also came from Happy Organized Life. I also have a copy laminated on the fridge. 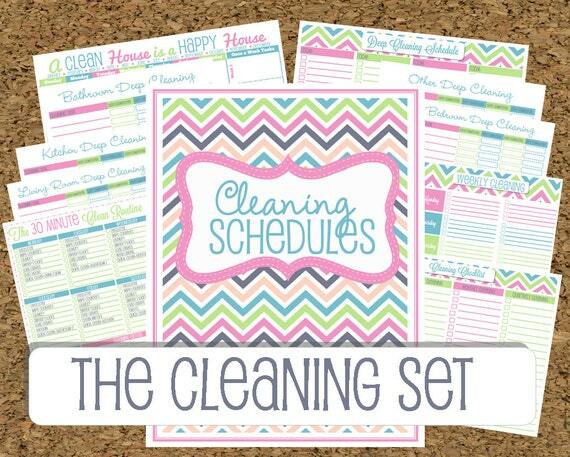 The cleaning checklists are from the Clean Mama Printables Etsy shop, and well worth the $10. You will save it in paper, I promise! You can get her products here at her Etsy Shop. So far, that is all I have! You can also download the tab pages I created. I trimmed down the pages, and glued them onto matching cardstock and punched out my tabs to match and then laminated them. I am offering them to you as well. Here is a sample of what they look like! I added scripture to each so that I would know the Lord's purpose in all that I do! You can download all of these here as well!